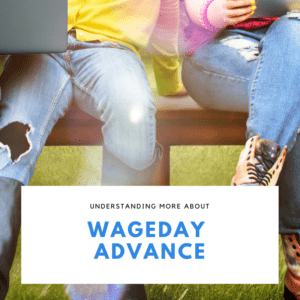 Are you looking to understand more about payday loans worldwide and how payday loans work around the world? Did you know that payday loans are offered on a short-term basis across the globe and not just in the UK? 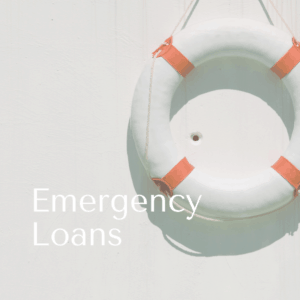 Payday loan products are often an easy, convenient and fast way to get quick cash especially in an emergency situation. This guide from Moneyboat will highlight the need to know regulations, to keep you safe whilst borrowing – whichever country you’re in. For short term borrowing needs, a payday loan from around the world may be the solution you are looking for. 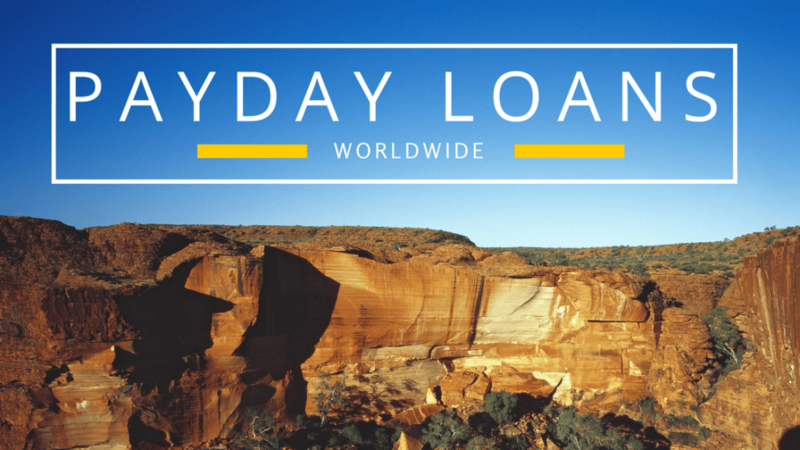 What is a Worldwide Payday Loan? Payday loans can often help to keep your head above water when you find yourself in a difficult financial situation. 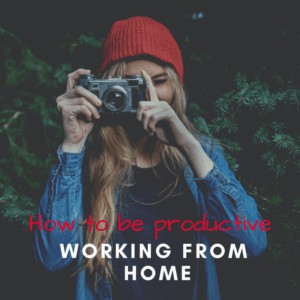 This allows you to maintain your independence, especially during financially turbulent times. The good news is that payday loans worldwide are often not affected by bad credit. Most short-term lending institutions don’t ask for a high credit scores in order to be approved. But like fashion, technology, lifestyle and culture, Payday loans worldwide differ spectacularly in different countries. It is interesting to see how other financial markets differ from those here in the UK. How Much Do Loans Cost Around the World? Have you ever wondered how much payday loans cost around the world? Anyone looking to source the best deal for their short term loan should always consider and be mindful of the cost of the loan and its viability in meeting their needs. Obviously, no one wants to draw the short straw when it comes to the rates for borrowing or dealing with a tough payment schedule for a quick loan. At the same time, there is usually something for everyone. First of all, it’s advisable to shop around for an institution that offers you – the consumer – favourable cash borrowing rates. Payday loans differ around the globe in terms of their regulations and rates. So our MoneyBoat researchers set out to explore the differing terms of payday loans available around the globe. 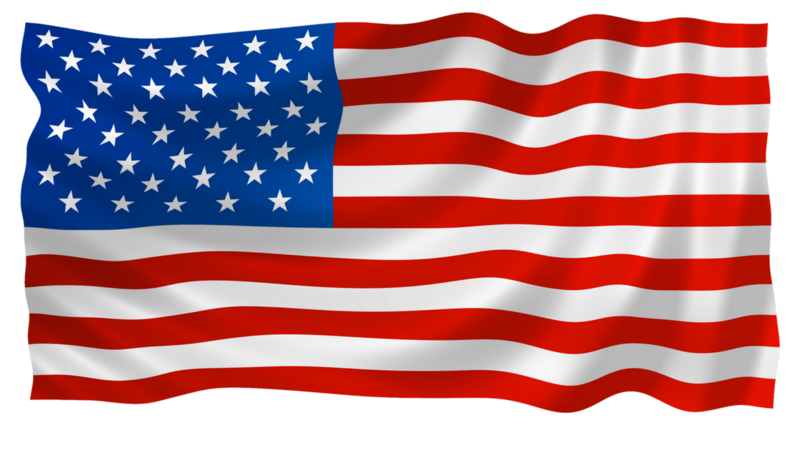 They paid more attention to some states of the USA, provinces in Canada and Europe specifically the United Kingdom. With knowledge of the different regulations and rates across different cities and states, you can make informed decisions. And that’s unrivalled power, right? In the state of Texas, short-term loans are very popular owing to the fact that it is the second most largely populated state in the USA. Texas is always booming with multiple economic activities which drive people to source emergency funding to solve their temporary financial struggles. Payday loans are taken out so regularly in Texas that the state had to minimise their regulations. Texas has a unique model for payday lenders, allowing them to use Credit Service Organisations, CSO’s instead of following the state’s lethargic payday regulations. CSO’s work with other independent lenders to offer loan funding. There is a sort of a rogue business lending mentality in Texas when compared to other states when it comes to payday loans. Firstly, there are no restrictions such as renewal bans as in other states. Payday loans in Texas are also characterised by higher fees. $522 is the average takeout for a payday loan and there are a staggering 2,617 payday lender stores. In North Dakota, it is estimated that about 6.3% of the adult population have taken out a payday loan. The average APR for a 14-day loan of $100 is 520%. The maximum loan amount allowed to every borrower is $500 with a maximum term of 40 days. If a borrower chooses to defer, they may not exceed the allowed 60 days. This is inclusive of the one renewal and initial deferral. In British Colombia, there are strict regulations restricting the number of payday loans a borrower can take at a time. This, however, hasn’t prevented the fact that the province has registered the highest usage of payday loans in the whole of Canada. The maximum loan amount allowed to any borrower is 50% of their net take-home pay or $1500 with a maximum loan term of 62 days. The province requires an APR disclosure, and a borrower could cancel the loan at the end of the following day without attracting any extra charges. The Post –Default Interest Rate allowed is 30%. 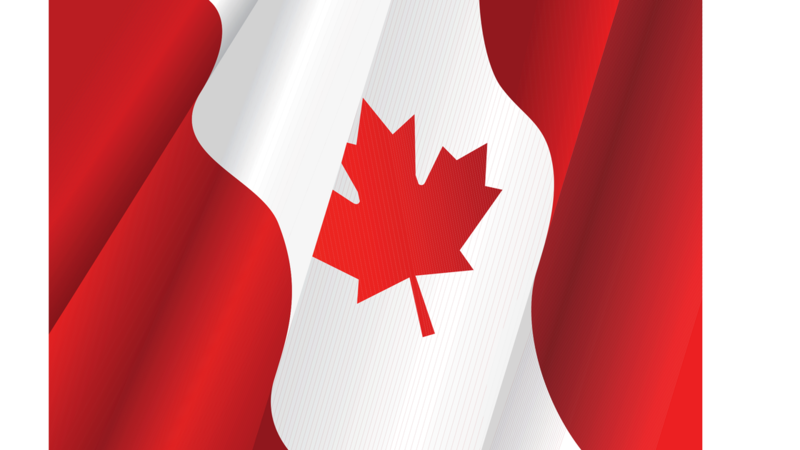 In Quebec, there are heavy regulations for payday loans. They are controlled by usury laws that state that any interest charged on loan borrowed above 60 % per annum is taken to be criminal. There are about 10 online and 32 in-store payday loan lenders. Financial institutions offer loans to a maximum of $1000 and an APR of 24%. 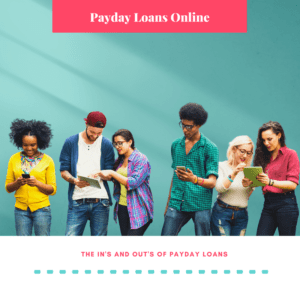 How much are Payday loans in the UK? Payday loans worldwide carry similar characteristics to the payday loans offered in the UK. In the UK, Payday loans are regulated by the Financial Conduct Authority (FCA). Currently, short-term loan direct lenders like MoneyBoat are leaders in the credit industry by aiding in the progressive development of real-time data sharing. The average amount offered for a payday loan by most financial institutions in the UK is £260 within a duration of 22 days. If the borrower is not able to pay on time, the default charges must never exceed £15. MoneyBoat.co.uk is a UK based direct lender. We are an FCA approved short-term lender that offers payday loans at lower rates than other institutions in the UK online financial market. Returning customers may apply for up to a £1500 loan and new customers may receive loans of up to £800. MoneyBoat UK offers personalised services to their customers whilst guaranteeing flexibility and transparency in the process. We are like the proverbial lighthouse in a fog. A beacon of hope in the times of your financial difficulty. The people of the UK needing instant cash to get carry out a vital repair or to get emergency medical aid are easily covered by our quick cash system. No need to run to your friends for a quick loan. You can easily maintain your dignity and independence by applying for one of our payday loans. Privacy is obvious to us. We offer a safe and secure way to obtain an instant loan to UK bank holders. 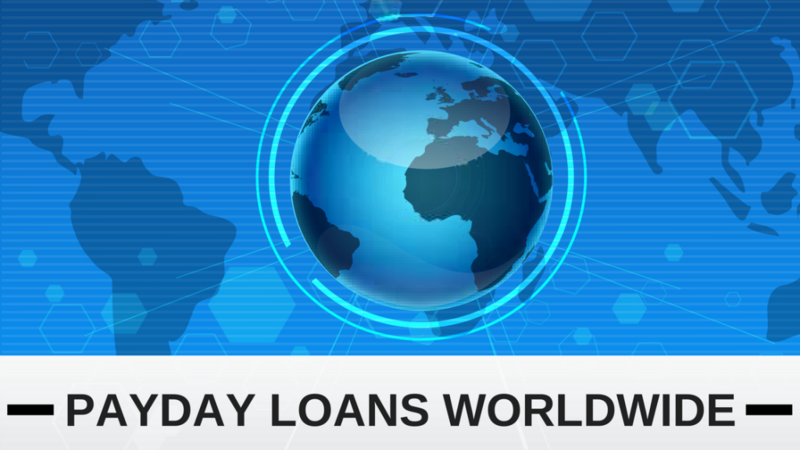 Why Delve into Payday Loans Worldwide? A detailed comparison process is the only way to appreciate the services of one lender as opposed to another. There are distinct differences in Payday loans worldwide: different payday loaning companies with different yet unique lending rates worldwide; and varying rules and regulations. Some areas have very strict regulations while others have none at all. Some payday loans worldwide have similar structures to the UK financial market – while others are literally worlds apart. A short-term crisis should not weigh you down especially when we offer a potentially fast and convenient way out. The UK’s financial climate can be a rough ride at times, and we understand that you may need to take out a loan in frugalness; like when you need to get your car up and running in good time. Missed payments are expected, and we understand that no one is perfect. We expect payment to be made on the agreed date, but if you incur a missed payment – the best course of action is to talk to us. A simple, straightforward and honest explanation of your situation will suffice. Together, we can look into innovative ways of remedying the situation. MoneyBoat.co.uk provides a simple online process for borrowing cash loans. MoneyBoat.co.uk offers its customers simple steps to apply for a loan. We will first need you to create an account with us and provide us with your basic information on our website. After the info is populated, your online application for a payday loan will be very straightforward. Payday loans worldwide are put under strict regulations by the FCA. As we mentioned earlier, the Financial Conduct Authority is the UK government body that regulates payday loans worldwide. There were dramatic changes to the short-term loan industry when FCA took over from the Office of Fair Trading (OFT) the consumer credit regulation. • Collection processes were made to be as transparent as possible. In addition to this, the number of times a loan could be rolled over or extended is highly regulated. A maximum of two rollovers is now permitted. • Lenders had to change the way they promoted their loans to their clients. This included key features such as rules around promotional methods, displaying risk warnings and enhanced affordability checks. • A limit was placed on two unsuccessful or failed attempts at collecting via Continuous Payment Authority. This is a payment method where the money that is owed to the short-term loan financial institution is deducted from the bank account of the borrower. • The borrower will never have to pay back more than double the amount they originally borrowed. • If borrowers default on payment or do not repay their loans in time, the default charges should not go over £15. • 0.8% per day of the borrowed amount is the maximum interest rate allowed. • 0.7% interest rate charge per day on the capital amount borrowed by the customer – lower than the maximum average. • A £15 late payment fee is imposed on the borrower that is refundable. It is however payable if a borrower has an unpaid repayment that has exceeded three days from the initial due date. • A court fee in case of a lawsuit arising from default payments that are charged as per the court charges with no extra cost. We will try to work with you directly in case you miss a payment to try to retrieve our money before we resort to the court option. • An enforcement fee imposed as per the court charges with no extra costs. • If three months have passed since a customer made their last repayment to the company. This only applies if the borrower’s account remains open. • If a borrower’s MoneyBoat account is closed due to default or forbearance. At MoneyBoat, your borrowing summary is provided via email at as soon as the loan is been confirmed. Customers are always welcome to contact customer support for further requests. Borrowers are not allowed a second loan or a top up on their outstanding loan balances. This is to limit the number of times a loan could be extended as per the FCA principles. However, once the outstanding loan is repaid, our customers are welcome to apply for a new loan. What Is the Refund or Cancellation Policy for Payday Loans Around the World? Most short term loan institutions dealing with payday loans worldwide offer refunds based on the discretion of the borrower. 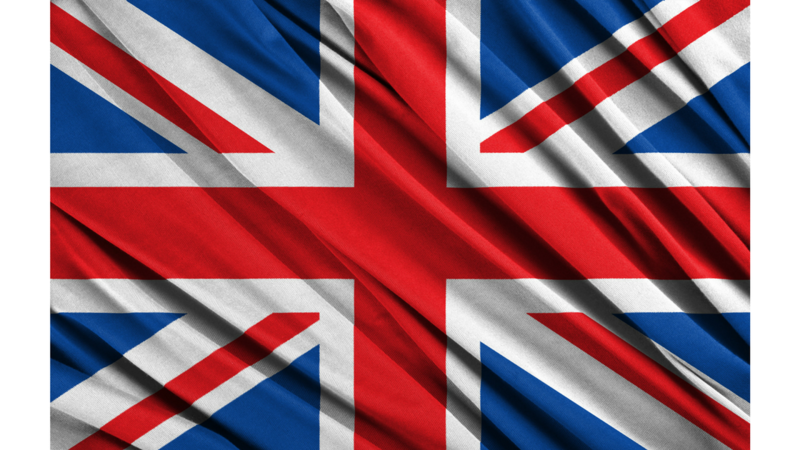 In the UK, MoneyBoat.co.uk offers its customers a favourable policy for cancellation of a loan. If you have an existing or an open loan, you may cancel at any time if you wish to. You would need to refer to your Consumer Credit Agreement to get further detail on how you could go on with your cancellation process. Remember that it is our duty to offer you support with your financial decisions and we would never force you to take out an unnecessary loan. Our research on payday loans worldwide helps us to understand how privileged and well protected UK citizens are in the UK borrowing market. As a financial lender in the UK MoneyBoat.co.uk is the go-to for short term payday loans for any UK resident. Always remember, however, to avoid using the loan to make a long-term financial decisions.